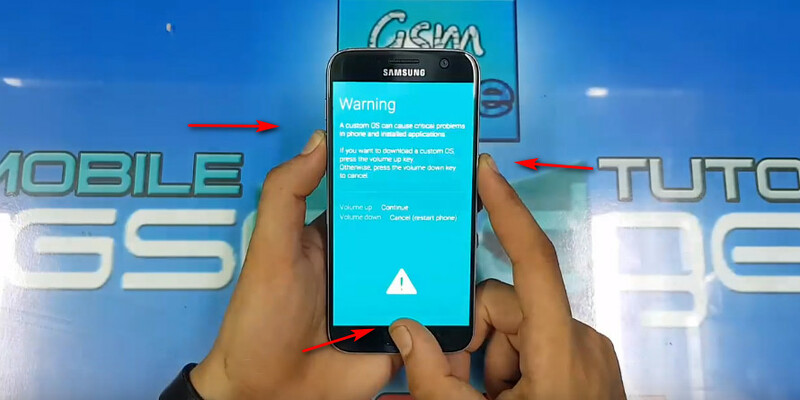 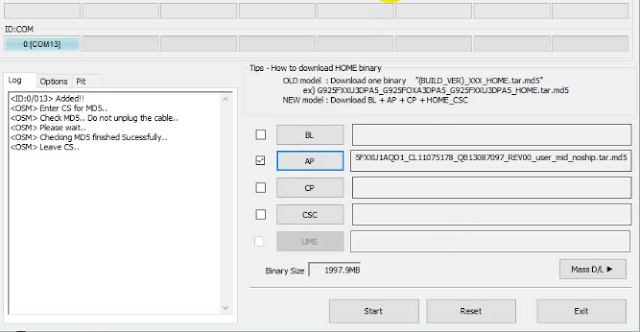 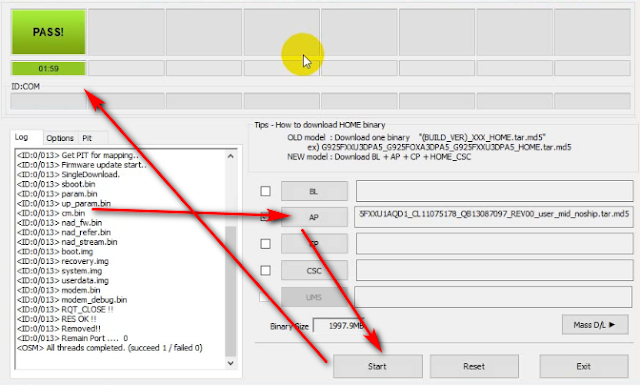 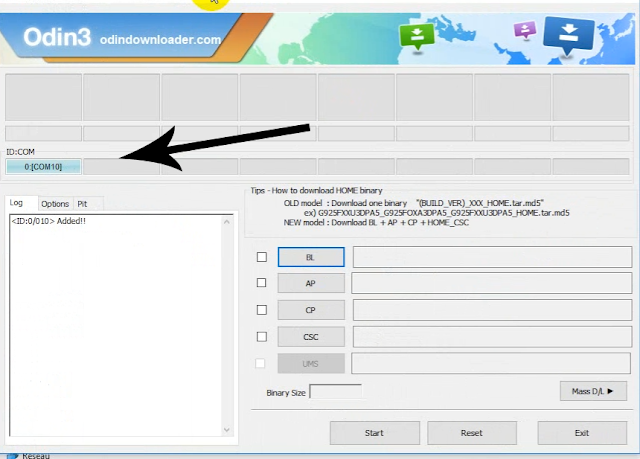 WELCOME TO MY FRIENDS Today I've been working on a complete query to skip the FRP protection for the new Samsung Android 8 Oreo The operation was successful on Samsung Galaxy J6 Follow the step-by-step explanation. (Factory Reset Protection Samsung). 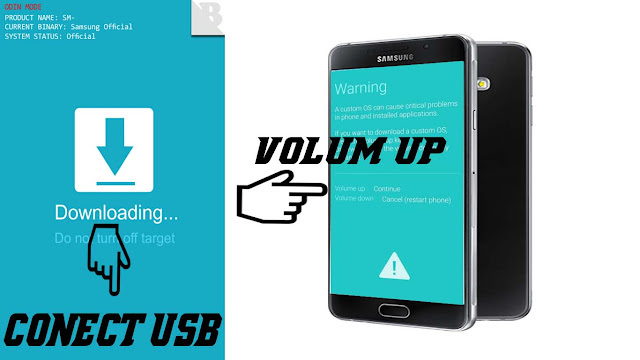 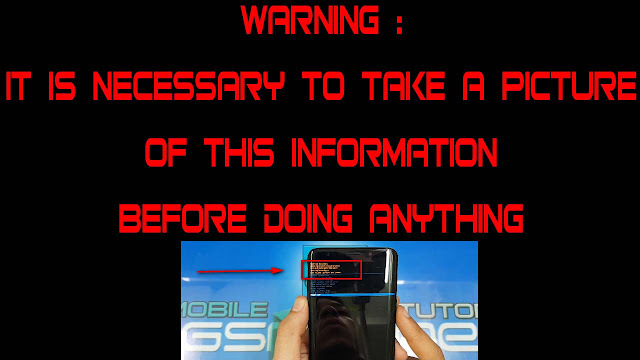 -The process of installing BOOT at your own risk and does not bear any damage to your device. 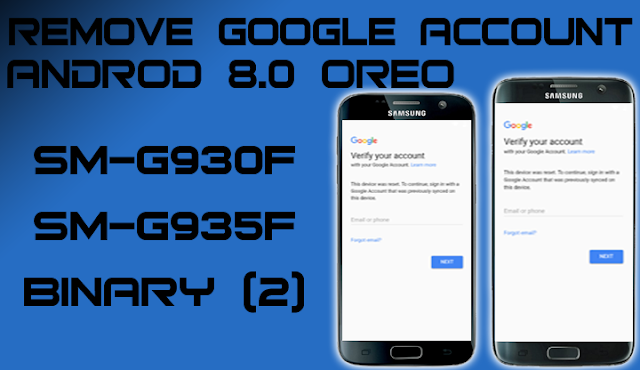 -This BOOT fit for a device SM-G930F & G935F BINARY 2 (U2) Only and not fit for others and if the difference characters.